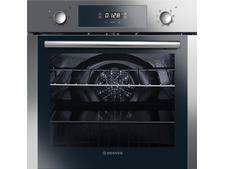 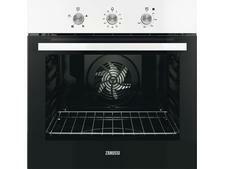 Ikea Smaksak w pyro black built-in oven review - Which? 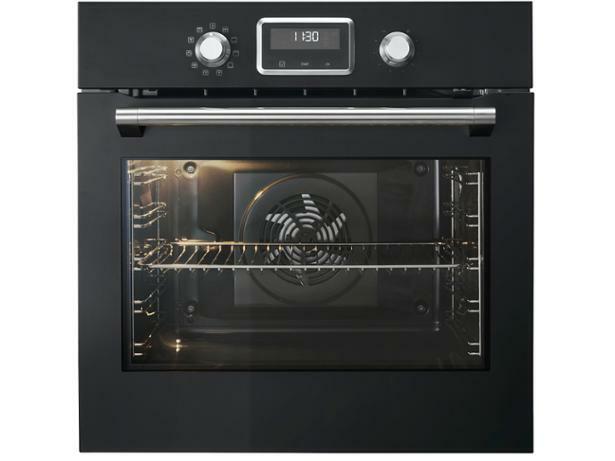 If you find it hard to time your Sunday roast to perfection you might want to check out Ikea's Smaksak oven, as it comes with a meat probe to help you achieve that elusive pink centre to your silverside of beef. 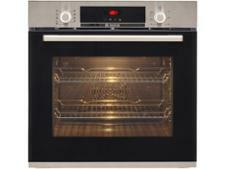 However, an oven needs to do more than just roast well to impress our experts in the test lab, so read our review to discover whether this one bakes and grills perfectly, too.